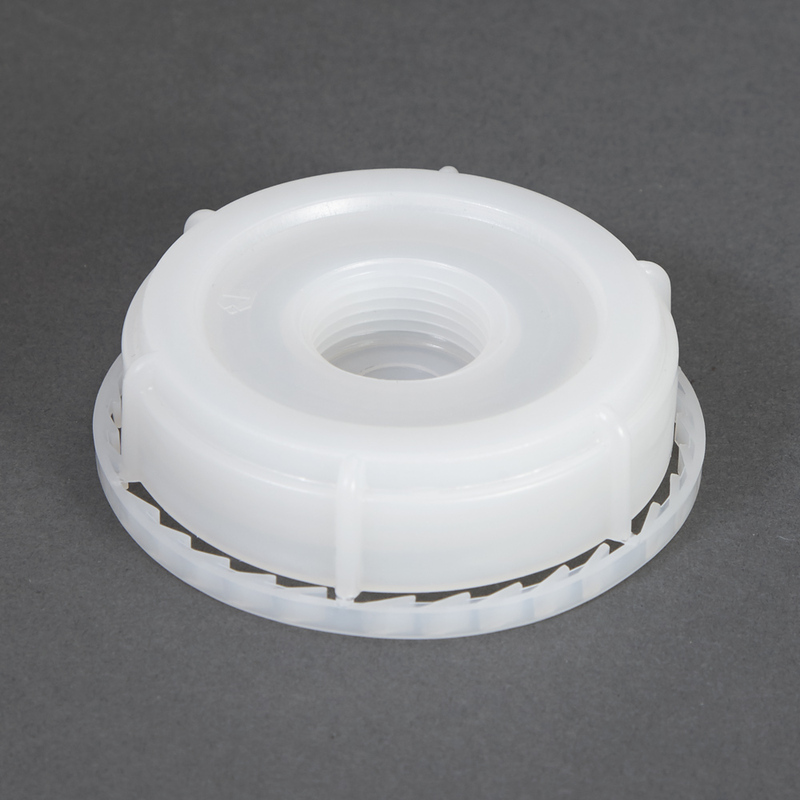 High-quality industrial closures are key for protecting the product inside. Designed with reliability in mind, our industrial closures are available in different configurations, suited to maintain the integrity of the various drum contents. Contact us for samples and pricing to learn more about how our closures are the perfect fit for your product. Drum plugs engineered for a perfectly balanced and secure fit. Products feature a tapered lead thread that for easy application. That way, you can be sure that drums are properly sealed. Container Packaging Systems drum bungs are highly durable and fit standard drum threadings, ideal for repeat use. 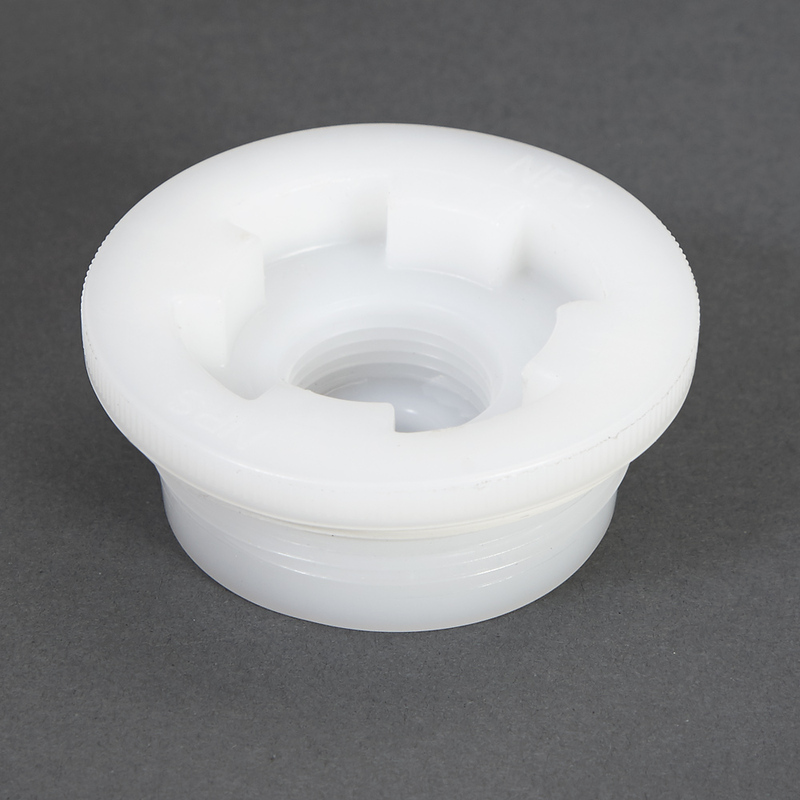 Drum plugs play a crucial role in both the safety and product inventory control aspects of businesses. Our components are designed to drastically reduce risk factors. The products offer ease of use and application with standard secure fit and durable construction. 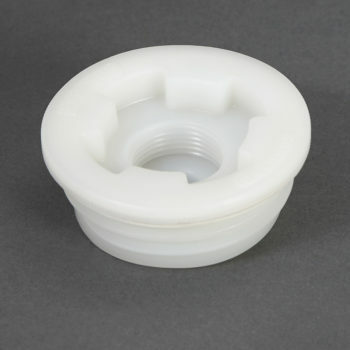 Featuring threaded reducers, threaded opening and a knockout diaphragm, providing layers of sealed protection. 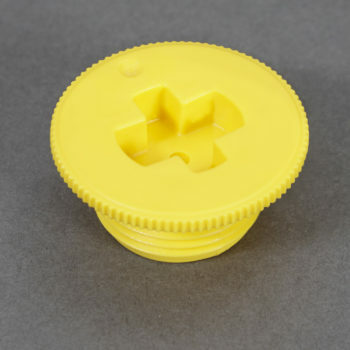 For proper storage and versatility, vent plugs offer two-way venting to relieve pressure or vacuum, intelligently triggered by changes in pressure. Designed to stand up to elements as a result of weathering and chemical storage, the drum plugs are ideal for a variety of storage needs. Tamper evident closures we created with peace of mind, in mind. The plastic pail offers a tight seal, easily accessible for dispensing applications and complete with a plastic tamper evident cap and threaded reducer.